Bringing the world to students and students to the world! Penn-Harris-Madison believes there is immense value in enhancing students’ understanding and comprehension of globalization and history through experiential learning opportunities. 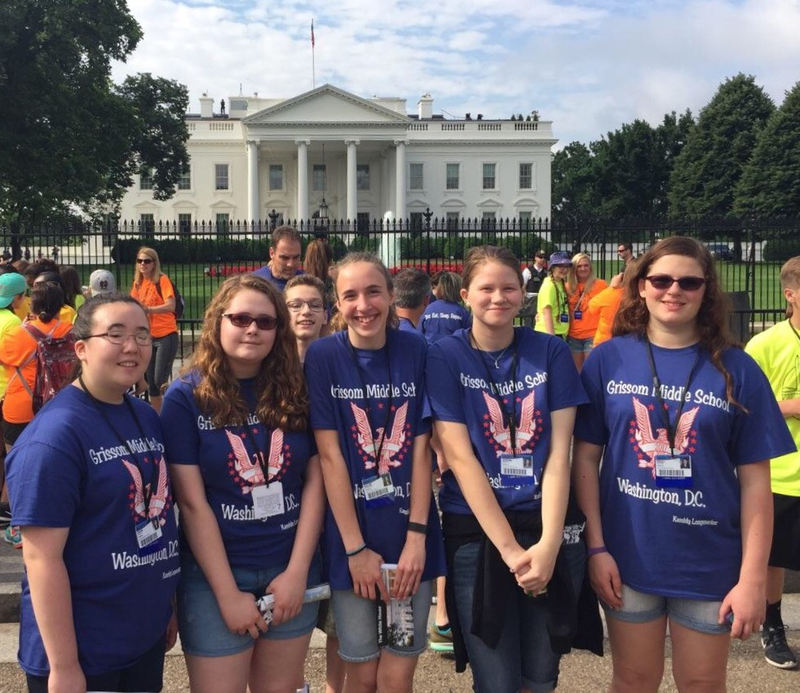 Annually, we offer one week trips to Washington, D.C. for 8th graders. Every other spring we offer one week immersion trips to China through our cultural exchange program with Lishan school district in Anshan, China. Qualified middle school students also have the opportunity to travel to Europe every other summer visiting historical sites during our curriculum based trip. The 10-day-trip trip planned for the summer of 2018 will depart June 25, 2018. Students will visit historic sites in Germany, Italy & Switzerland. This trip will provide an opportunity for students to take the knowledge and standards they gain in the classroom and connect it to the real world. The trip is designed to align with the Social Studies sixth, seventh and eighth grade standards that focused on western civilization, world religions, exploration, scientific revolution and the enlightenment periods. World War II and the Holocaust will also be studied when the children are in Germany. If you are interested in having your child participate, please email Mr. Kevin McMillen or Mrs. Sheryl Harper for details. Students must be in good discipline standing.